The sad, but true fact of the matter is that by now, most of us can’t name a single person who hasn’t been affected by cancer in some way. It could be your best friend’s uncle, a co-worker in your office, or even someone in your own immediate family who has struggled with the disease. With all the research that’s been done over the years, we still don’t know for sure why one person develops the disease (sometimes the healthiest person you know) while your chain-smoking great grandfather is still cancer-free at age 99. So how do you help protect your body from becoming a part of the statistic when it all seems like such a crap shoot? 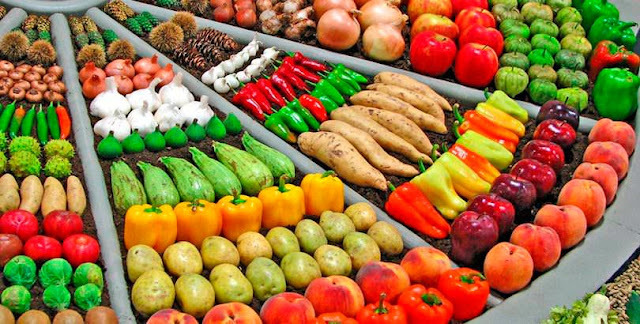 What research has shown in the last decade or so is that the most significant way that you can work to prevent developing cancer, or keeping it from coming back, is to revamp your eating habits. Unfortunately, many studies have shown that medical doctors aren’t trained thoroughly in basic nutrition, so eating recommendations often take a back seat to prescriptions in a doctor’s office. Many studies in the past decade have found links between the cruciferous vegetable family and protection against cancer. 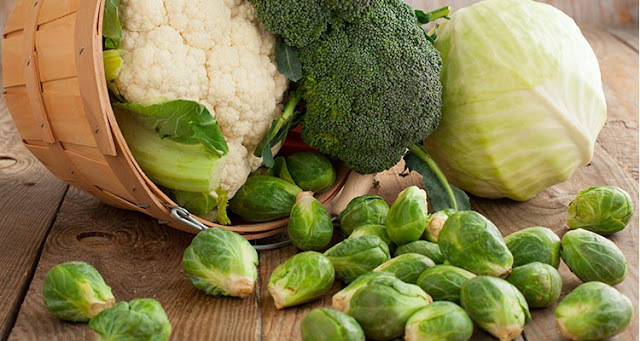 This is because vegetables like cabbage, brussel sprouts, and brocolli contain molecules that aid in detoxifying the body of carcinogenic substances. They also block the onset of cancer by preventing cells from transforming into malignant tumors. Just make sure when preparing these greens that you don’t overcook them, which will kill their cancer-fighting nutrients. Steaming is your best bet in locking in vital nutrients and getting the most out of your daily veggie intake. 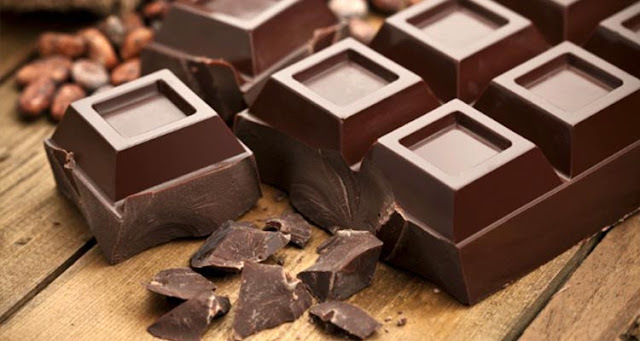 You’ve probably heard before that dark chocolate is good for you (in moderation), but what you may not have known is that the anti-oxidants in the sweet treat actually contribute to slowing the growth of cancer cells; even more so than a glass of red wine. So feel free to nibble on a bit of chocolate each day without beating yourself up over it. Just make sure to keep it over at least 70% cocoa or else the dairy content could cancel out the level of antioxidant protection. 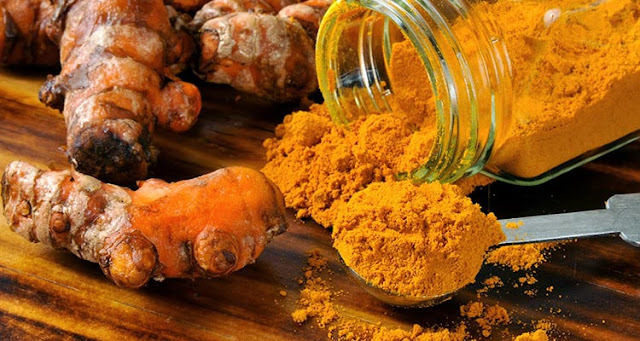 The spice turmeric contains one of the most powerful (and edible) anti-inflammatory components out there, which helps slow tumor growth and fight certain types of cancer cells. In close relation to ginger, both spices have also been found to increase the effectiveness of chemotherapy for current cancer patients and reduce side effects like nausea. So next time you head out for a sushi dinner, feel free to pile on the ginger with every bite, or hit up the Indian restaurant down the street for some delicious turmeric-infused curry. Tea drinking dates back thousands of years in Asia and India and no wonder– not only does it aid in general good health, but sipping down a glass of hot tea may inhibit cancer growth in the body as well. 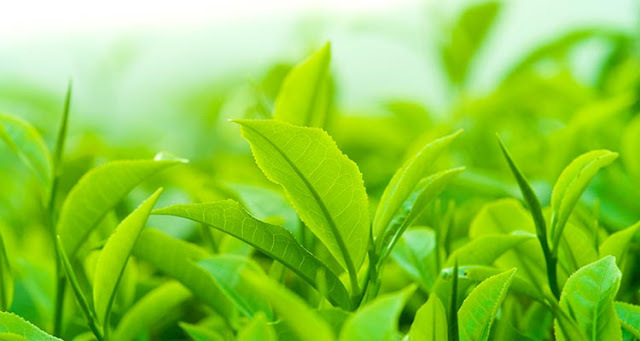 Research has found that the antioxidants (known as catechins) in tea may specifically prevent cancer by targeting and repairing DNA that has been damaged by oxidants in the body, also known as free radicals. So trade in your Starbucks latte for a green tea, not only for the health benefits, but for the lower price too! When getting your daily dose of fruit each day, think berries. 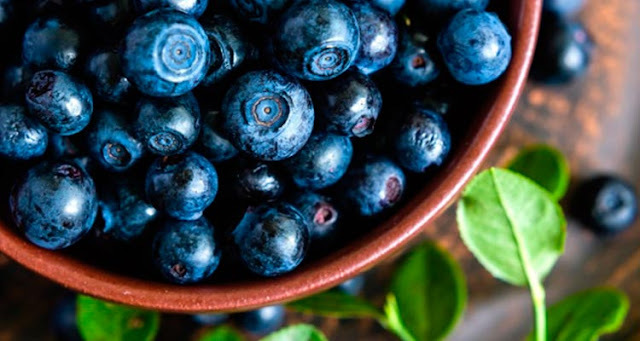 Blueberries, strawberries, elderberries, and especially raspberries may be important foods to digest to aid in cancer prevention. And they’re filled with important vitamins like A,C,E, and folic acid that will improve general health as well. Compounds in these berries called anthocyanins may be particularly important in fighting the disease by promoting cancer cell death. So either way, pile on the fruit in your morning cereal bowl, or even add to a salad for some added flavor, color, and protection!